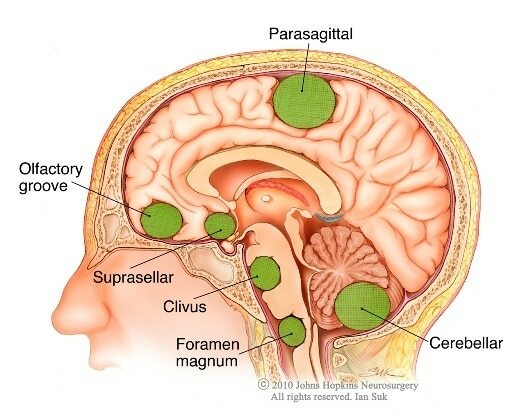 A brain tumor is a solid mass of abnormally growing cells inside the structure of the brain or the spinal canal. 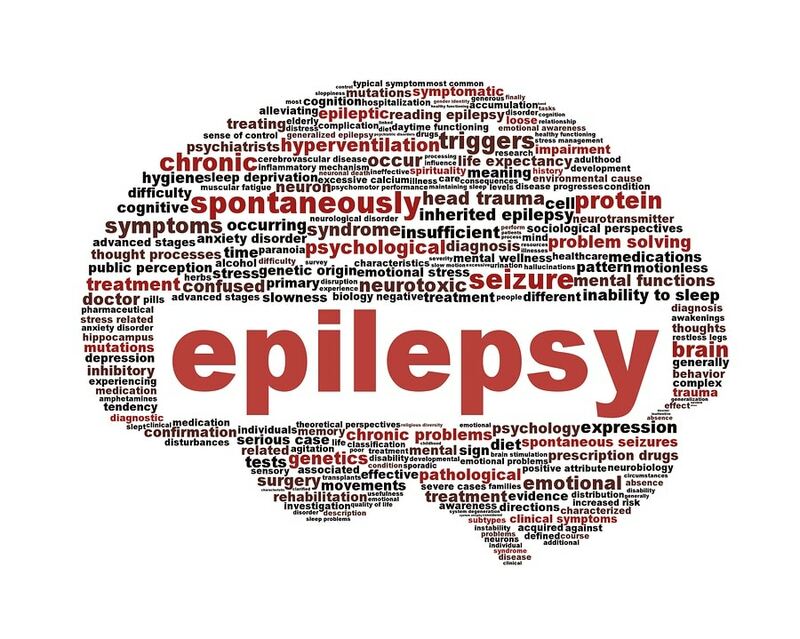 The uncontrolled division and growth of the cells occurs mostly in the brain and sometimes in the blood vessels, cranial nerves, meninges, glands such as pineal or pituitary gland or in the lymphatic tissue. The structures involved within the brain include cells such as glial or neuron cells. 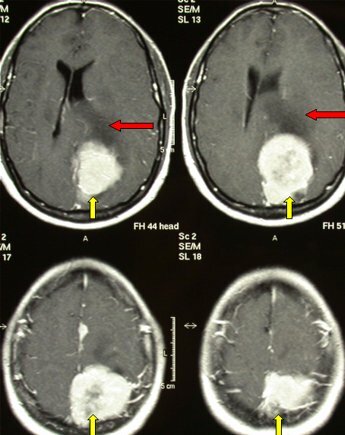 What makes these brain tumors destructive? These are considered life threatening due to the ability of the aberrant cells to invade and infiltrate the confines of the intracerebral cavity. Age: Brain tumors occur in all age groups but the probability increases as you get older. However there are a few brain tumors that have primarily appear in children. 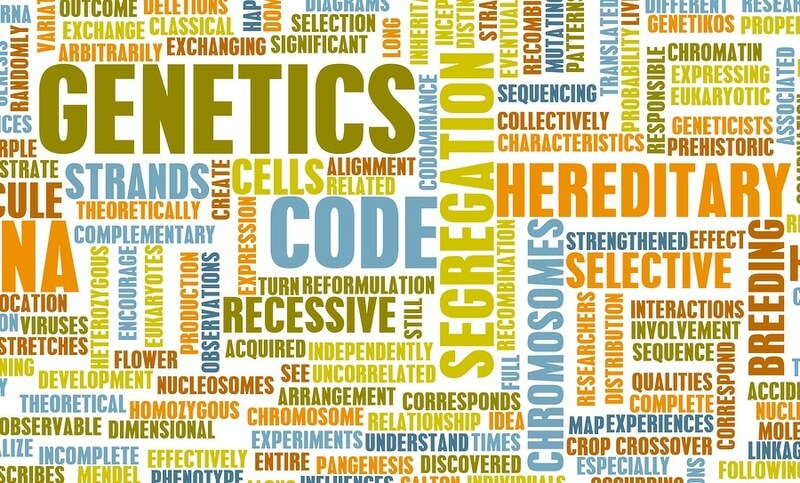 Genetics: Those having certain inherited conditions, such as Neurofibromatosis, Retinoblastoma, Li- Fraumeni Syndrome, Borlin syndrome or Von Hippel- Lidau disease may develop tumors of the central nervous system. 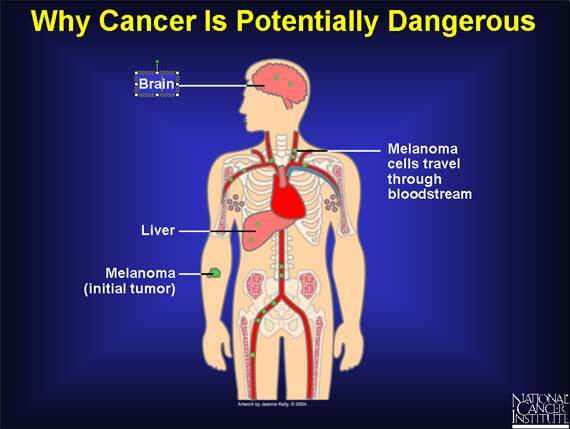 Radiation: If you have been exposed to radiation therapy, such as in cases of leukamia, there is an elevated risk of becoming a victim of a brain tumor. 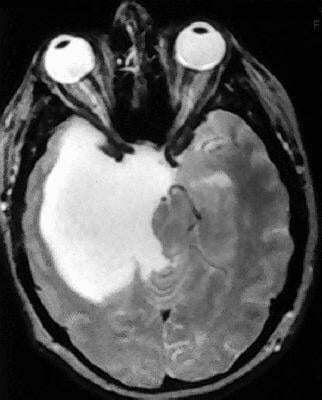 Tumors such as meningiomas are more prevalent in individuals who have received ionising radiation to the head. 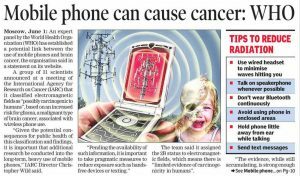 Studies show that people who have had cancer are also at a risk of brain tumor. 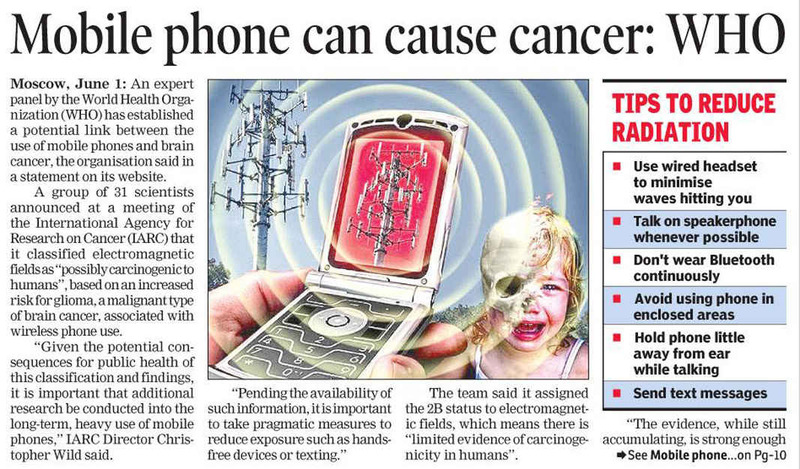 Unproven possible contributors include the use of mobile phones and aspirin. 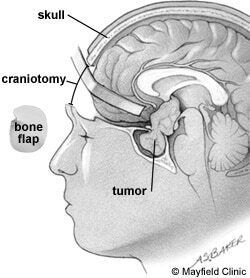 Brain tumors are classified as primary (originate in the brain) or secondary brain tumors (originate elsewhere). Primary brain tumours do not spread beyond the brain cavity or spinal canal but do intrude on spaces occupied by healthy tissue. 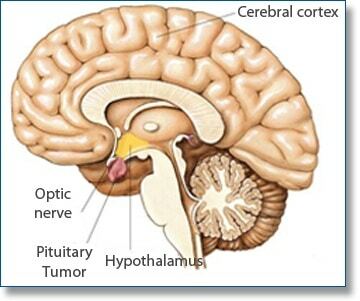 A secondary brain tumor originate in organs other than the brain but later spread and invade the brain. Secondary brain tumor cells have a different origin but get deposited in the brain system through the lymph and circulatory systems. The most common cancer types that lead to secondary tumors in the brain include lung cancer, breast cancer, malignant melanoma, kidney cancer, and colon cancer. 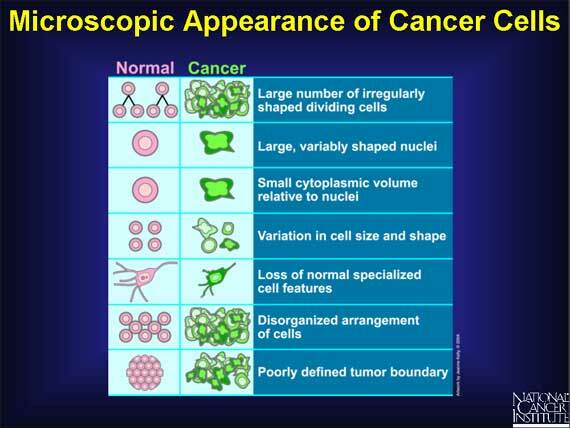 On the basis of the behavior of morphologically and functionally altered cells, brain tumors can be classified as either malignant (cancerous) or benign (non-cancerous). Malignant cells differ from the benign ones in that the normal process of division known as mitosis goes rampant and unchecked in malignant tumor cells. The cells drastically vary, both in shape and size. Such aggressively growing cells push the normal tissue cells aside and invade more space by compressing them. Metastasis (spreading beyond their original location) is the marked feature of malignant tumours. This method of treatment is the first option for malignant or benign brain tumors and has high rates of success. 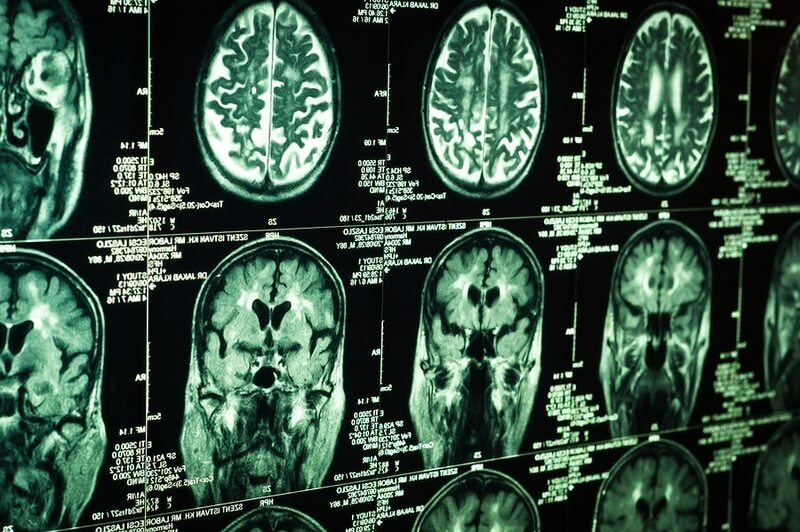 Neurosurgery plays an important role in curbing the growth or ill effects of brain tumors because an accurate diagnosis and proper removal of the mass ensures improved quality of life and a longer life span. 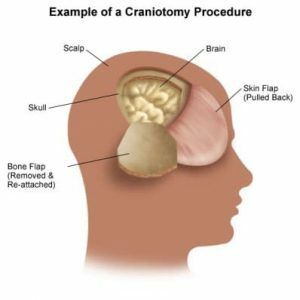 Some of the common surgeries performed for partial removal or complete removal of a brain tumor include: biopsy, craniotomy, endo-nasal endoscopy and neuro-endoscopy. Craniotomy is further sub-divided into extended bi-frontal craniotomy, supra orbital or eyebrow craniotomy, and keyhole or retro sigmoid craniotomy. Orbitozygomatic and translabyrinthine craniotomy are the remaining techniques and they derive their names from the approach followed during surgery. The site will be shaved and thoroughly cleaned prior to the surgery. After anesthesia, an incision in the affected area is made. The type of incision made varies with the location being treated. For example, it may be made either in front of your ear or at the level of the eyebrow. In cases where an endoscope is used, smaller incisions are sufficient. A surgical drill creates small burr holes in the skull, followed the use of a saw. The outer brain covering, known as the dura mater, is then lifted to expose the brain. Continuous monitoring of blood pressure, heart rate, and respiration are performed by an anesthesiologist. Magnification of the operated area is required and thus a surgical powered microscope is used for a detailed view and clear distinctions between the damaged and unaffected tissue. After removal or de-bulking, the tissue layers are carefully sutured together and the flap of bone removed earlier is re-attached via wires, sutures or special plates, unless the intracerebral pressure needs to be reduced. A sterile dressing is then applied on the incised area. 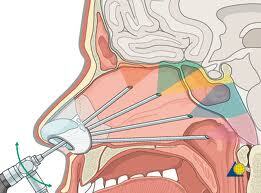 Tumors located in the skull base or pituitary tumors require endo-nasal surgery. This is a less invasive surgical procedure that enables both the neurosurgeon and otolaryngologists to resect the tumour via the nose and sinus without slicing through the skull. This technique is helpful for deep seated tumors as well. During the surgery, an endoscope with a powerful video camera and bright illumination is used for quicker and cleaner access to the tumors. Forceps and scissors are attached to one end of the endoscope to dissect and carefully remove the tumor. This approach involves making an incision within the eyebrow for access to tumors located in the front or around the pituitary gland. This procedure offers a quicker recovery, less pain and scarring and a safer approach to large tumors and those dangerously close to vital arteries and nerves. New research and advances in surgical techniques and imaging methods now make brain tumor removal more conservative and less traumatic.